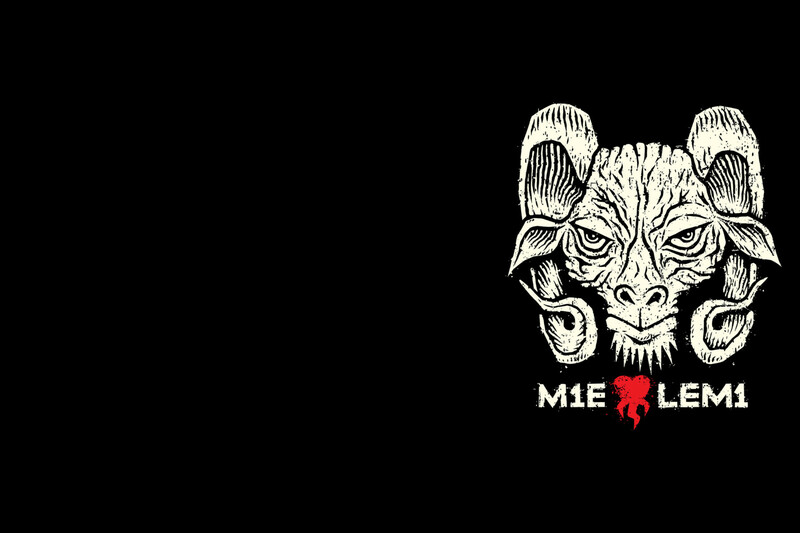 Within the Lutheran Church, metal mass has provoked very little criticism, which is probably due to the popularity of metal music in Finland. Finnish heavy metal pioneers such as Nightwish, Apocalyptica and HIM, known worldwide, proved to be inspiring. 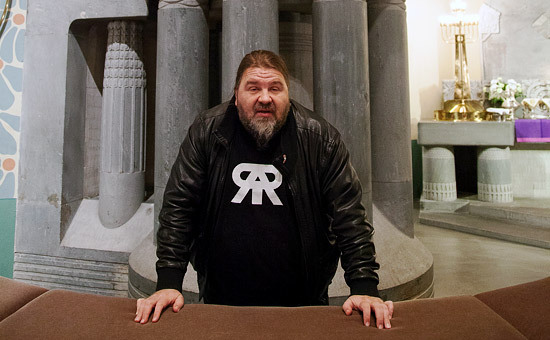 Since 2006, a priest has regularly organised metal mass – mass for metal music fans – in churches around Finland. It’s eight o’clock on a cold Saturday night in the southwestern Finnish city of Turku. Several hundred people enter Archangel Michael’s Church to attend a special kind of mass. In this service, a heavy metal band – complete with singer, bassist, drummer, keyboardist and two guitarists – performs the religious hymns. “We didn’t change the lyrics of the hymns,” says Haka Kekäläinen, the 50-year-old priest presiding over the mass. “We only changed the musical arrangements to fit the rhythms of metal music.” He looks exactly like a metalhead: dark hair down to his shoulders, a long beard and – when he isn’t wearing his priestly robes – a leather coat. This pastor, who belongs to the Evangelical Lutheran Church of Finland, succeeds in combining his passion for God and his taste for metal music by holding “metal masses” at regular intervals. Mika Mäkinen, a 30-something man with his blond hair in a ponytail, admits he only goes to the metal mass. “This is my ninth time,” he says. Another man and his spouse, both in their 50s, attend every metal mass held in Turku. “We never listen to metal music. But here, we like the unique and fantastic atmosphere,” they confide. The first metal mass took place in 2006, in Helsinki’s Temppeliaukio Church. About 1,300 people flocked to the event. “They couldn’t all fit in the church,” remembers Kekäläinen. Since then, the band, whose members are not all believers, has played in 95 metal masses throughout Finland and recorded an album. Its 8,000 copies sold out quickly. 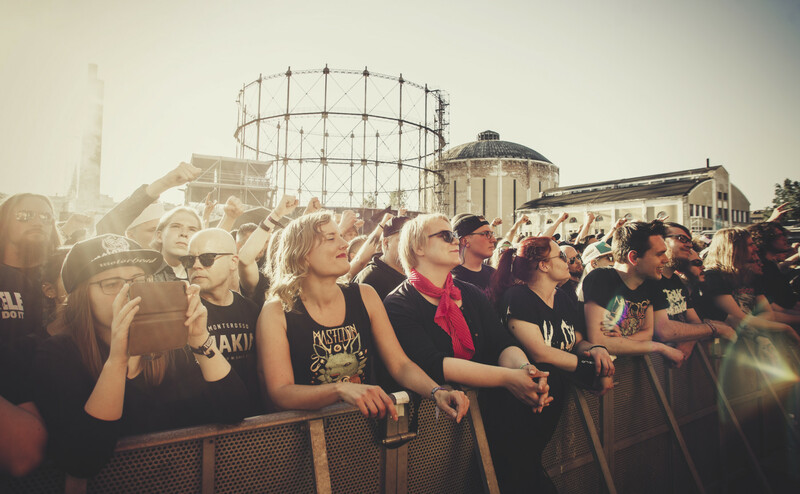 Within the Lutheran Church, the initiative has provoked very little criticism, which is probably due to the popularity of metal music in Finland. The country possesses a large mainstream metal music audience and has given rise to numerous world-famous bands.